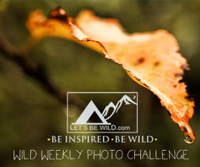 I’m participating in the online adventure travel and outdoor photography magazine LetsBeWild.com’s Wild Weekly Photo Challenge for bloggers. This week’s Challenge is: Overlooked. This theme is perfect for me because this is the type of photos I take most often. Photos of things that are right in front of your nose but that nobody notices even when they walk right by it. Here are a few photos of beautiful things that can be overlooked, some of them brand new, and others I’ve used in previous posts on this site. 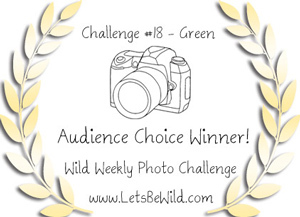 By the way, I was selected as a honorable mention winner for this challenge for my grass photo. Yeah! Remember you can click on each image for a larger view. If you like what you see, don’t hesitate to subscribe to receive new photo updates. I took this first photo last week and as I was pressing the shutter, I could see there was something peculiar about that bee. When I opened the photo file on my computer, I was in awe. Did you know that bees have bags, or pollen baskets, on their legs to carry the nectar they collect? This worker bee had obviously been very busy at collecting nectar from the fullness of its bags. How cool is that? None of the people walking by while I was taking pictures noticed this bee or all the others next to it. I took the next photo just this past weekend at the beach in Coronado, California. This little crab was half buried in the wet sand at low tide. Dozens of people walked right by it without ever noticing it. What a pity. Did you know that grass is fuzzy? Even when you take a close-up photo of a grass blade, you may not see it, unless the grass is covered with morning dew. Then the fuzz of the grass really stands out. Update: I won an honorable mention for this photo in the weekly contest. This last photo features a red-tailed hawk sitting on the highest branch of a very tall Sycamore tree. Unless you looked up, you wouldn’t know it was there. Posted by Milka Pejovic on April 8, 2013 in Animal Photos, Bird photos, Bloom Photos, California Photos, Ocean photos, Photography, Photos of San Diego, Plant Photos, Water photos and tagged bags of nectar on bee legs, bags of nectar on the legs of the bee, bee collecting nectar, bees carry nectar bags, crab in sand, crab on beach, dew on grass, fuzz on grass, fuzzy grass, let's be wild weekly photo challenge, Let’s Be Wild Weekly Photo Challenge – Overlooked, morning dew, nectar bags on bee legs, photography, photos, photos of flowers, pollen basket, red tailed hawk. I think you are a master at snapping photos of overlooked things. Love the crab. He’s really camouflaged in there! I think the crab was patiently waiting for the tide to come back up and cover him. I can’t believe how many people walked right by him without noticing. Good thing they didn’t step on him. I’ve only seen bees with pollen all over their faces. Apparently some bees are a lot more effective at gathering nectar than others. This one was obviously a pro. Beautiful close-ups, Milka. Your dew drop and fuzzy grass is a well deserved award winner! Thank you! 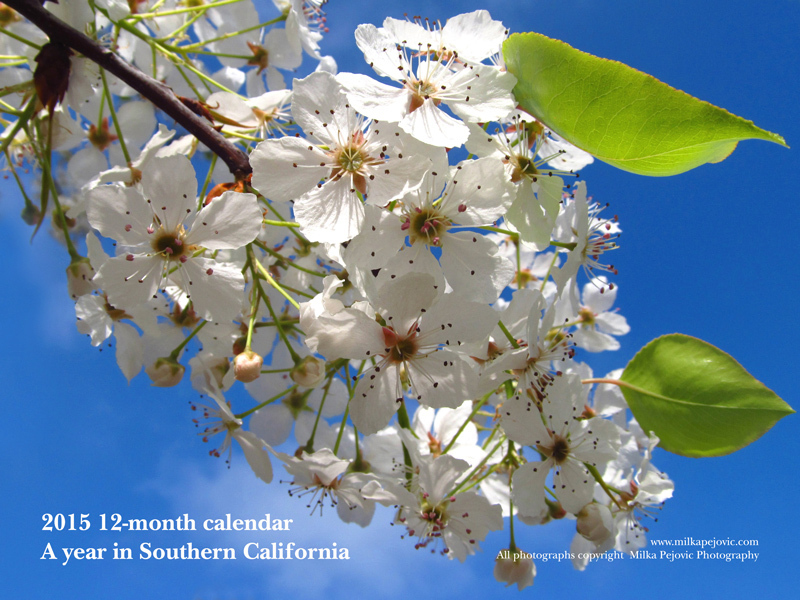 I had no idea I received an honorable mention for that photo (nobody contacted me…), so thanks for letting me know! 🙂 happy to deliver good news. Not sure they notify very well. Nice surprises await you! They notified me when I won the audience award, so maybe they don’t do it for honorable mentions. Good to know!